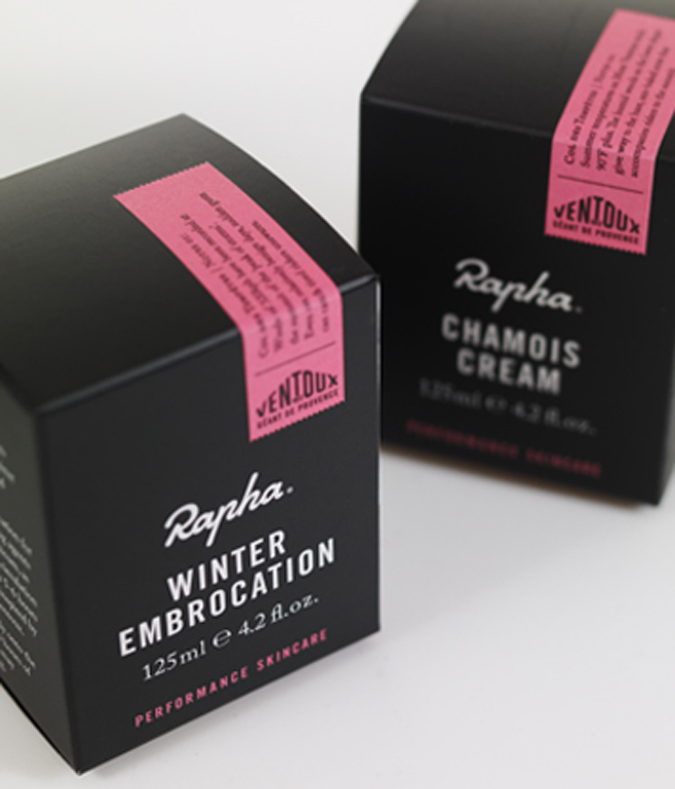 Stumbled upon this Rapha package design for skin care, and cycling shoes. Rapha cycling brand, to this Kid, have always has a clean, minimal, and effective branding look / feel. Take a second out of your day to check out some greatly designed products!